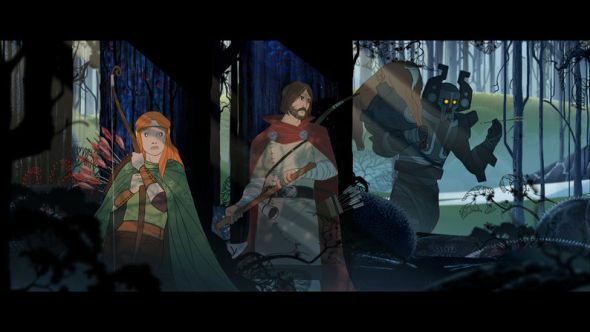 The Banner Saga 3 will officially become A Thing, after hitting its Kickstarter target of $200,000 in less than a week. 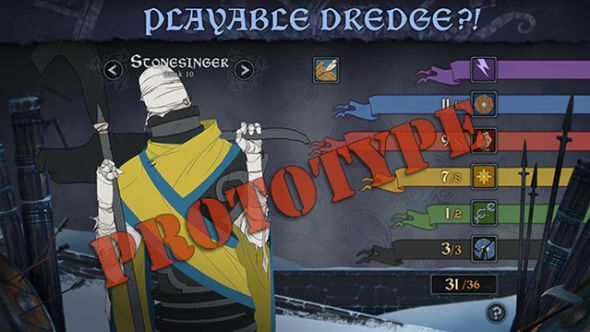 Developers Stoic studio have now unveiled their first stretch goal to enable the trilogy’s conclusion to become A Bigger Thing: playable Dredge. I’ve just learned The Banner Saga isn’t on our list of the best indie games on PC, so I’m off to have a word with someone. The Dredge are an indefatigable army of stone golems, and have been your staunchest enemies in the series so far. They got a little more complicated in The Banner Saga 2, when it was hinted they may not be the mindless evil that they appear. If the goal gets hit, it’ll be interesting to see what leads them to consider joining you – and what impact they have on your caravan if you accept – in the final game. For more on your enemies-turning-allies, check the Banner Saga wiki. At time of writing, the Kickstarter is sitting at $206,709, with 35 days still to go, so there’s every chance we’ll get a few more stretch goals in before time is up. The game itself doesn’t have a release date, but pledges are due for delivery by December 2018, so take that as you will.